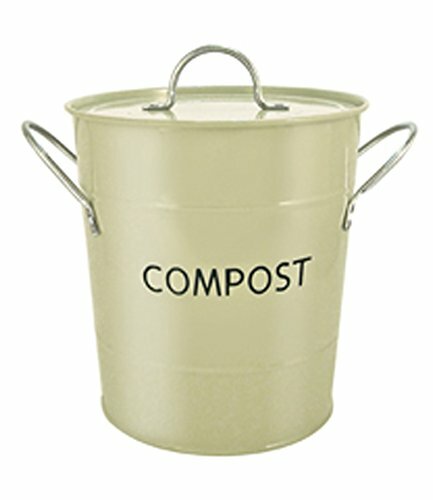 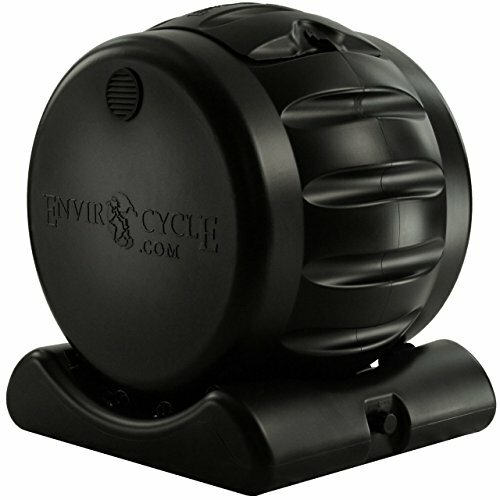 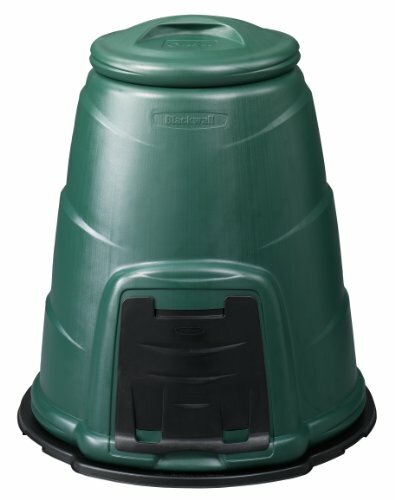 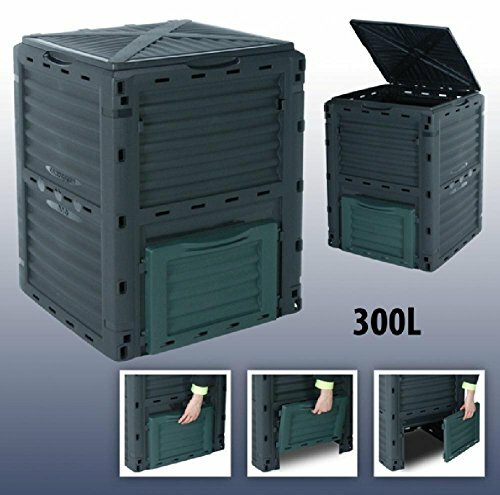 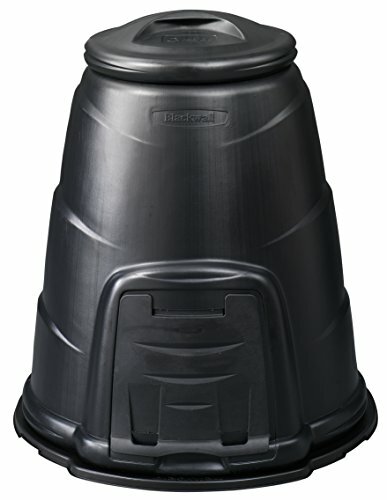 The composter can be filled from top in a user-friendly way. 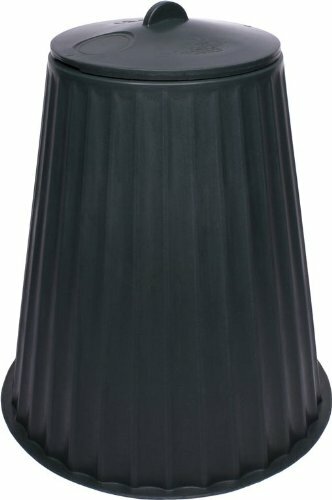 The dark colour in sunny weather ensures optimum heat inside. 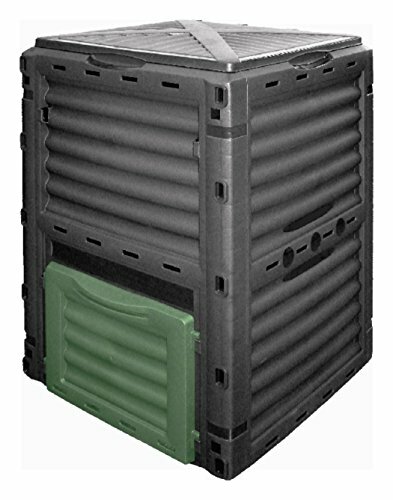 The ventilation holes provide for adequate air intake and, thus for an optimal bacterial effect. 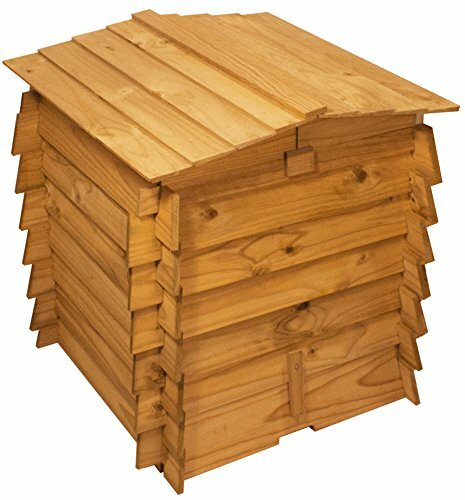 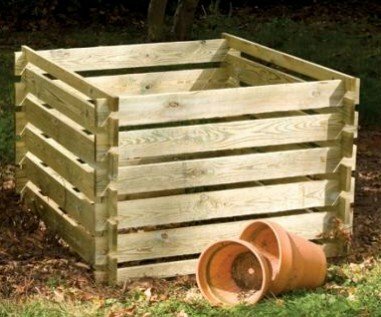 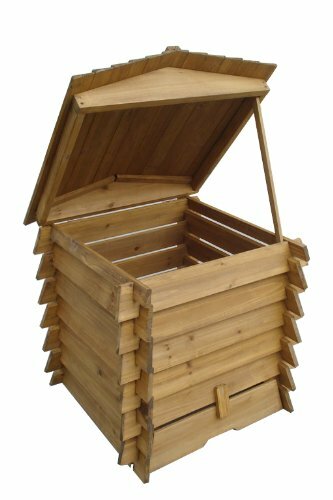 This offer is for a new Wooden Composter.